Ethnobotany—the study and use of plants in human culture—has long been practised in Southeast Asia. In the early 1800s, William Farquhar, the first British Resident and Commandant of colonial Singapore commissioned a collection of 477 watercolours—a testament to the knowledge, application, and reverence people had about plants in the 19th century. 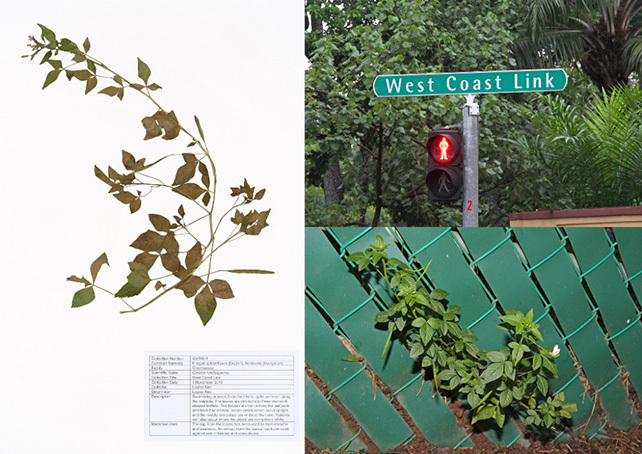 In this talk, Marcus Ng delves into the natural and cultural histories of some of these plants and look at their usages, which range from the mundane to the magical. Marcus Ng (Singapore) is an independent researcher, writer, and curator, with a particular interest in natural history. His research focuses on the way in which biodiversity has shaped the nature of places and its inhabitants. He is the curator of two concurrent exhibitions at the National Museum of Singapore featuring the William Farquhar Collection of Natural History Drawings, Desire and Danger (2016–18) and Magic and Menace (2018–ongoing).